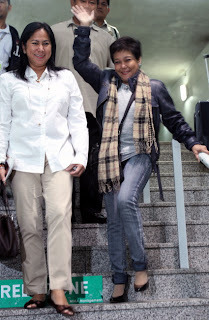 Home CELEBRITIES NORA AUNOR VIDEOS Nora Aunor arrival pictures: Welcome back Ate Guy! 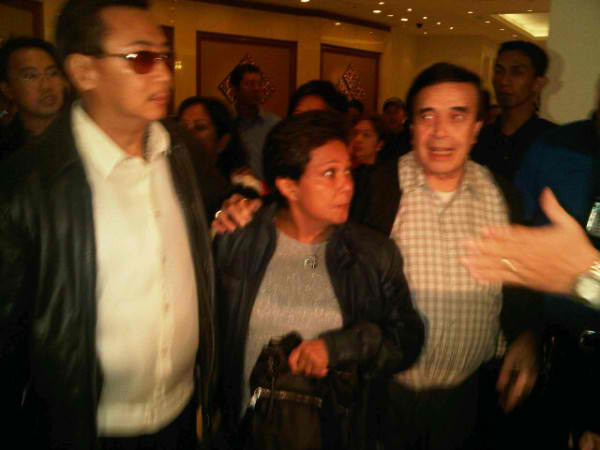 Nora Aunor arrival pictures: Welcome back Ate Guy! Nora Aunor is back in the Philippines! Also known as Ate Guy, Philippines' One and Only Superstar Nora Aunor has arrived at the Ninoy Aquino International Airport (NAIA) early morning on Tuesday, August 2, 2011, and as expected, she was mobbed by her fans, known as the Noranians, who got emotional upon seening their idol again. They definitely missed the Superstar, who came from the US where she stayed for 8 long years. 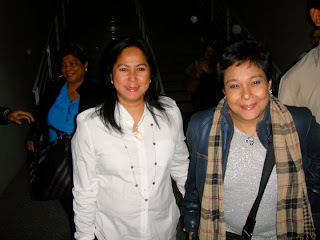 Nora Aunor arrived with close friend and former actress Suzette Ranillo, and they were met at the airport by longtime friend and TV host German Moreno, Laguna Governor ER Ejercito and some TV5 execs. For her grand showbiz comeback, Nora Aunor will do a movie about Philippines' first President Emilio Aguinaldo entitled "El Presidente" with Gov. 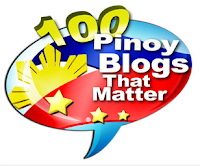 ER Ejercito as well as a mini-series on TV5, where she signed an "exlusive" contract. Suspension Of Classes by DepEd - Too late?